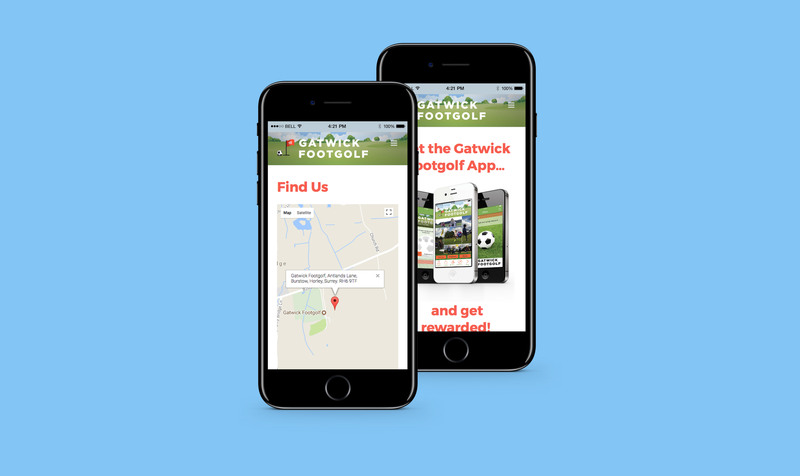 Originally launched as Burstow Footgolf on a 9-hole Golf Club in 2012, the team quickly found success with the growing popularity of Footgolf enabling them to expand into an 18-hole course and rebranded the experience as 'Gatwick Footgolf'. 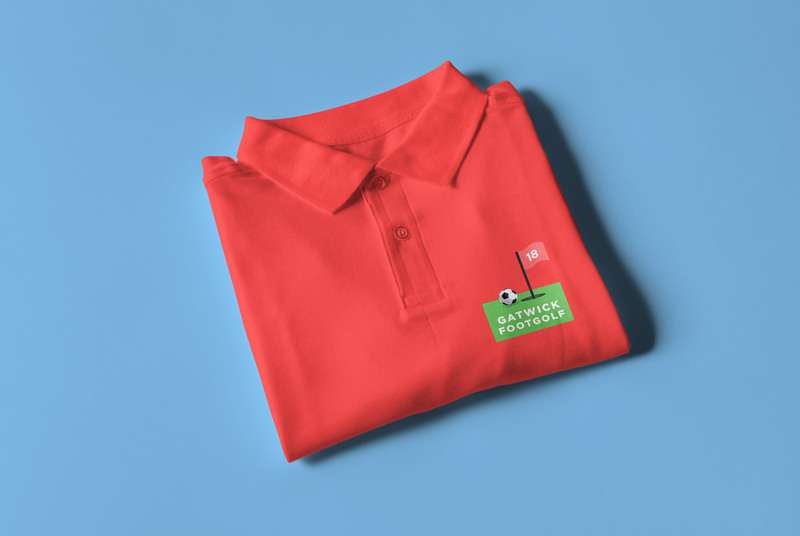 Our direction for this rebrand was to create something traditional and friendly for experienced players and newcomers alike. 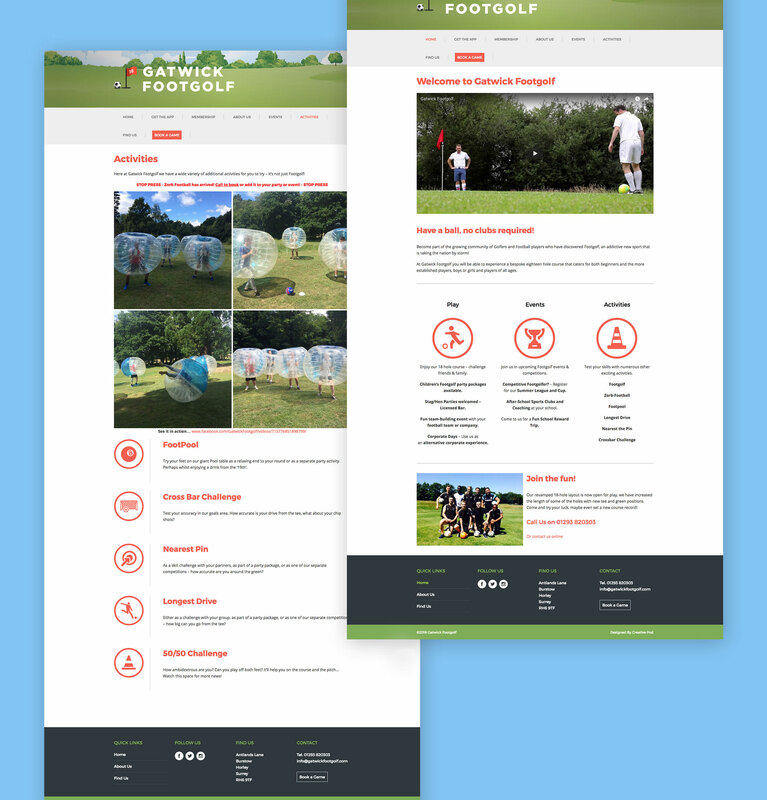 An important feature of the logo was to involve the actual football and course flag as a way to explain how footgolf worked and to promote the 18 hole course. 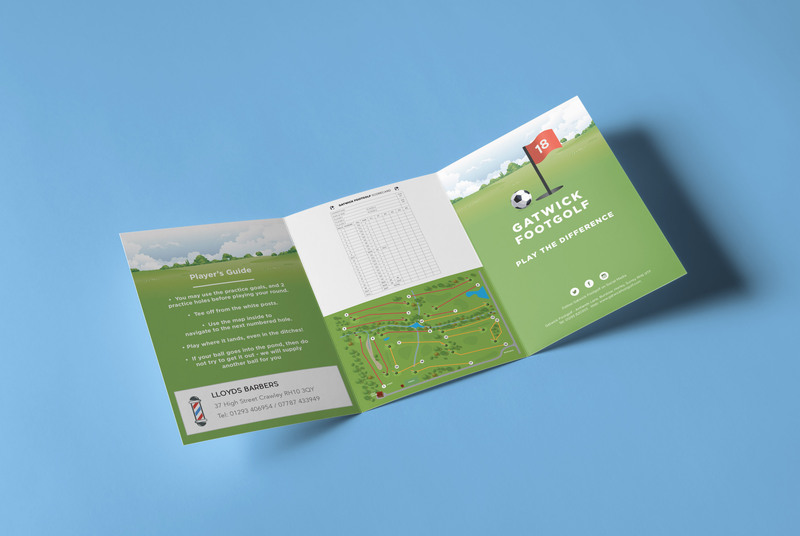 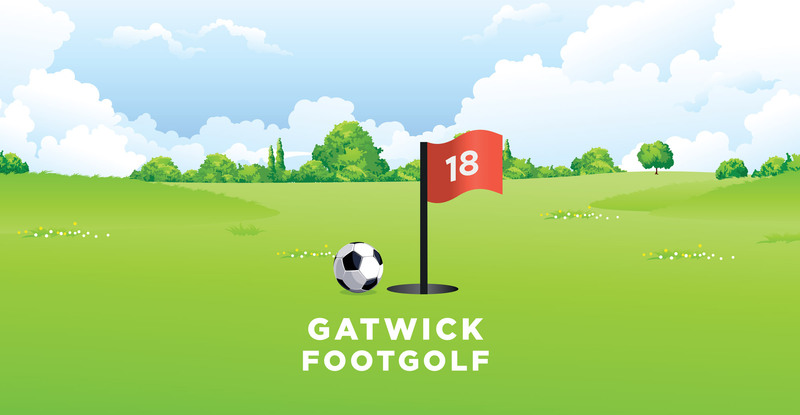 We were able to provide Gatwick Footgolf with several variations of the logo to use on Signage, Apparel and printed materials. 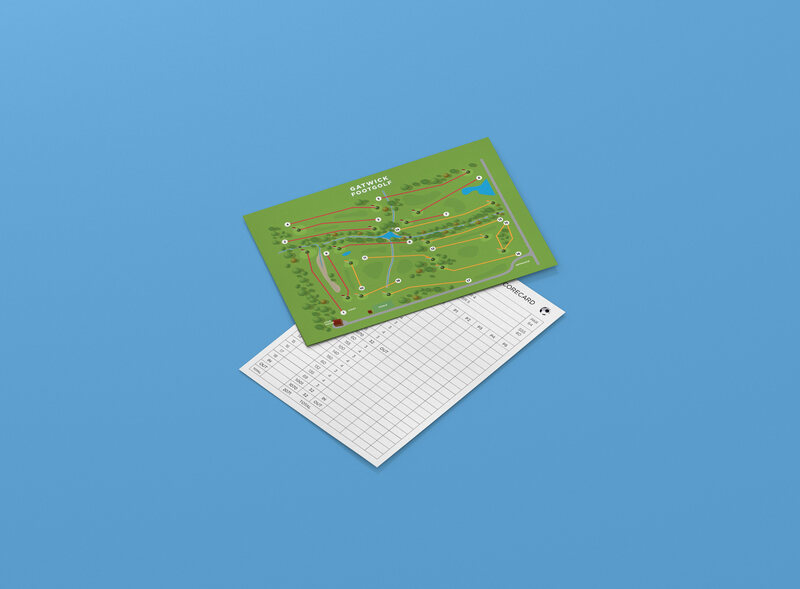 We even took one step further and designed a top down illustrated map of the Burstow Course for players to easily navigate from each hole.